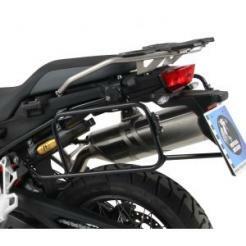 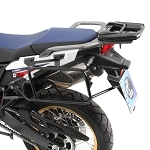 Strong, durable and easily removable “Lock-It” side luggage racks for the BMW R1200GS (2013+) and Adventure (2014+). 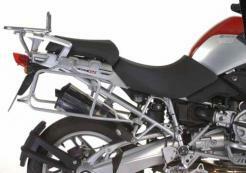 Available in silver only. 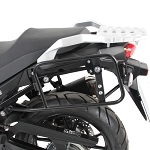 Strong, durable side luggage racks for the 2018 and newer Honda Africa Twin CRF1000L and Adventure Sports model.